English for Everyone: Level 4: Advanced, Practice Book makes learning English as a second language easier. More than 700 exercises use graphics and visuals to develop English skills in speaking and pronunciation, reading, writing, vocabulary, and grammar. 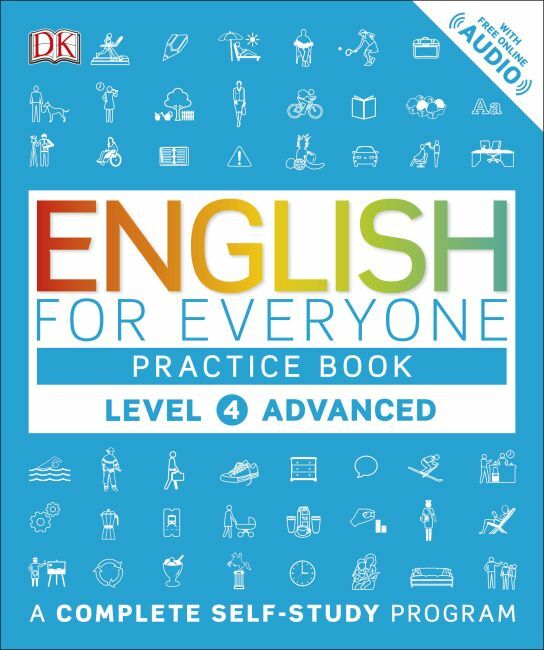 Use this practice book with English for Everyone: Level 4: Advanced, Course Book so you can work with the books together. And, download the free app and practice online with free listening exercises at www.dkefe.com.